“… people being unwilling and unable to hear in times of distress raises a problem for me as an empirical social scientist. My trained approach to understanding the world is through systematically gathered data. But if you approach the issue from that perspective at a time when people are grieving and aggrieved, you run the risk of being seen as ‘deflecting’ the issue or, worse, as not sympathetic to the victims of the horrific crime. Go read the whole thing; it’s a good read and there are already some good comments on there. Point out the most important common ground: we all want safer families and communities. We all care about the security of our nation’s schools. We all care about keeping our children safe from harm. We only disagree about how to do that most effectively. As a gun owner, I am tired of receiving death threats. Really am. 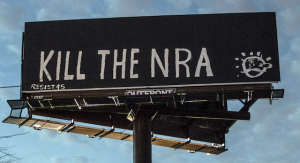 During every noisy public news cycle like this, I receive death threats from fanatical anti-gun people. They threaten to come find me and kill my children in front of me. They announce that they hope someone shoots me with my own guns — often in lurid and bloody terms. And they don’t just go after me, personally. 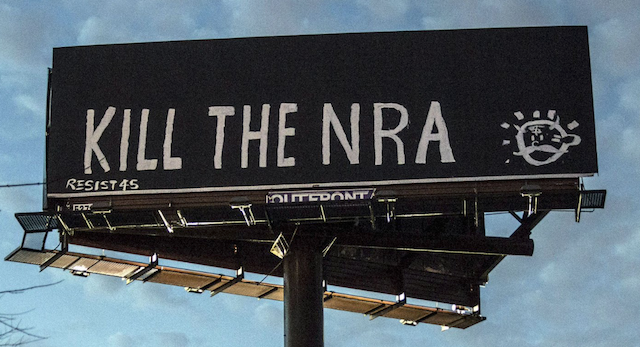 They put up billboards that say “Kill the NRA” and they go on national TV to say things like, “Maybe it’s time we pull guns from their cold, dead hands”. They send poison pen letters to my friends and threaten to ‘out’ them so they lose their jobs and their livelihoods. And they react with glee whenever a gun owner accidentally shoots themselves. Why do I and my friends get death threats from fanatics during every news cycle like this? As if we, too, are not human. As if we, too, do not long for safer communities. As if we, too, do not hug our children a little harder and hold our loved ones a little tighter when something terrible happens on the news. Too many people assume that all it would take to get people to agree on stuff like this would be to get everyone feeling the same way about violent child-murder. As if we don’t already. So start there. Put the frame on finding ways to protect children and save lives. And keep dragging it back there every time it drifts. That calm and rational approach with all the statistics isn’t at all cold-hearted, and don’t make it so. It is the most warmly human reaction of all: an attempt to understand the problem so that we can find better ways to protect our families and communities. Because we have all been to too many damn funerals.